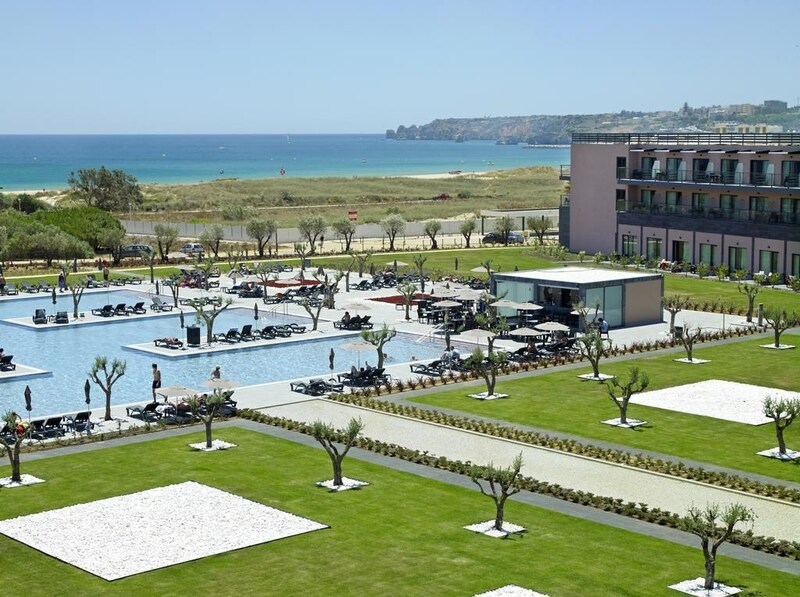 The Vila Galé Lagos hotel is located right over the sands of Meia Praia beach, in Algarve, with a sweeping view of the sea. Dedicated to fashion, this hotel in Lagos could not be more stylish. 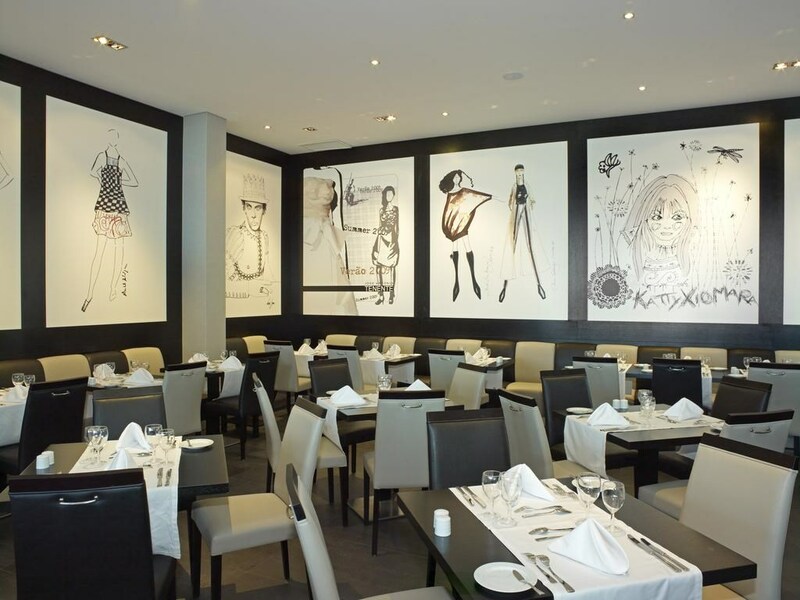 Its decor had the participation of renowned Portuguese designers such as Ana Salazar, José António Tenente, Miguel Vieira and Katty Xiomara, who offered original design pieces and pictures of their runway shows to dress upv the Vila Galé Lagos hotel. 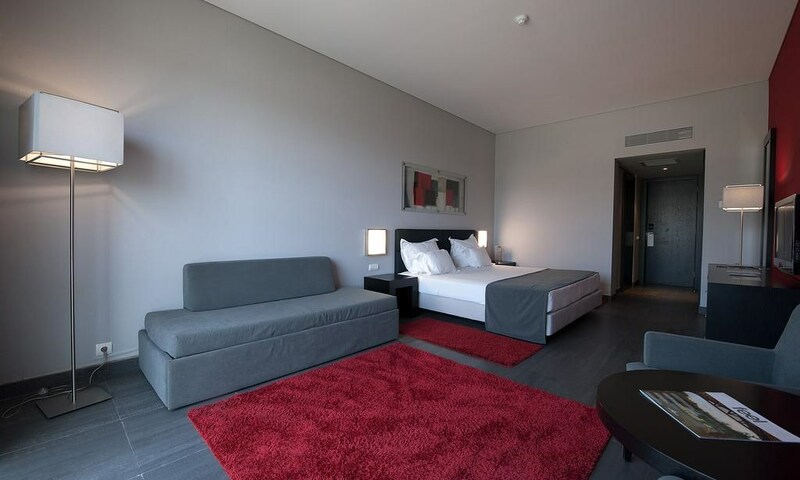 Offering free wi-fi in all areas, this hotel in Lagos offers spacious and comfortable rooms of several types, from family rooms to rooms with a view and suites. 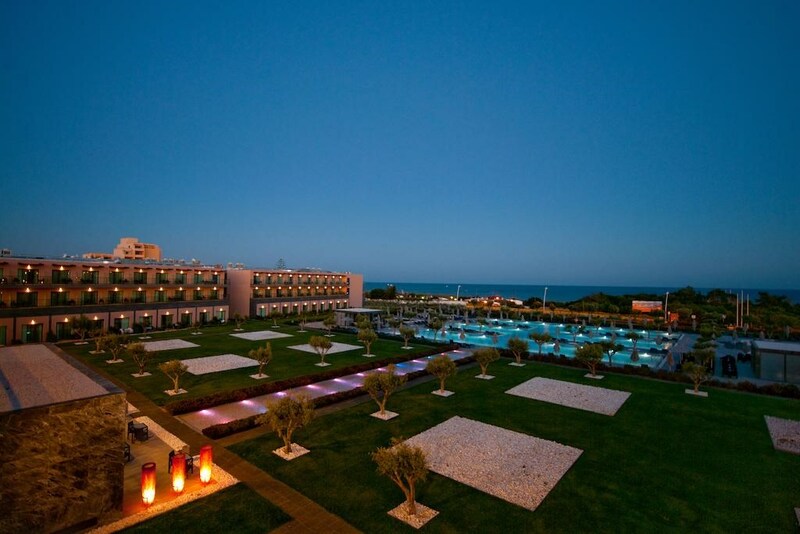 Furthermore , its 1,200 m2 enormous pool that makes it popular as well. 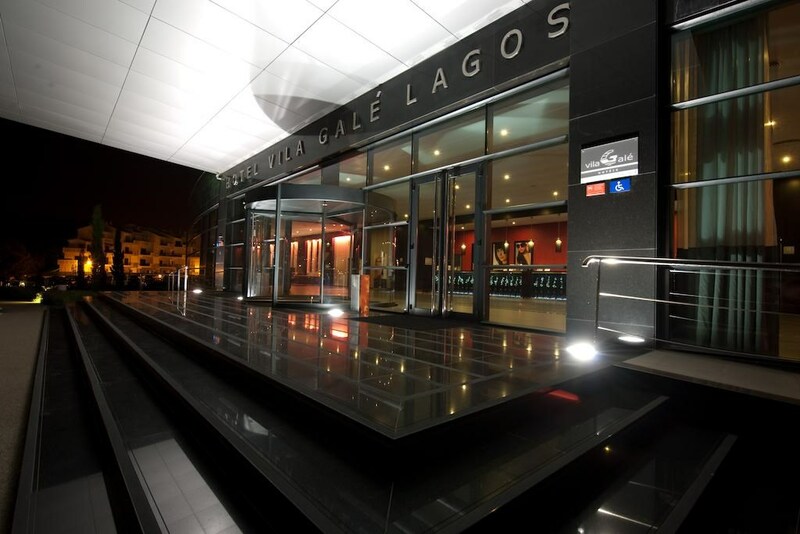 Vila Galé Lagos also has a Satsanga spa with an indoor panoramic pool, two restaurants featuring a typical regional cuisine, an equipped convention centre with a 550 people capacity, childrens club, tennis courts, multi-sports field and a putting green. The proximity to the beach is ideal for practicing nautical sports and diving. 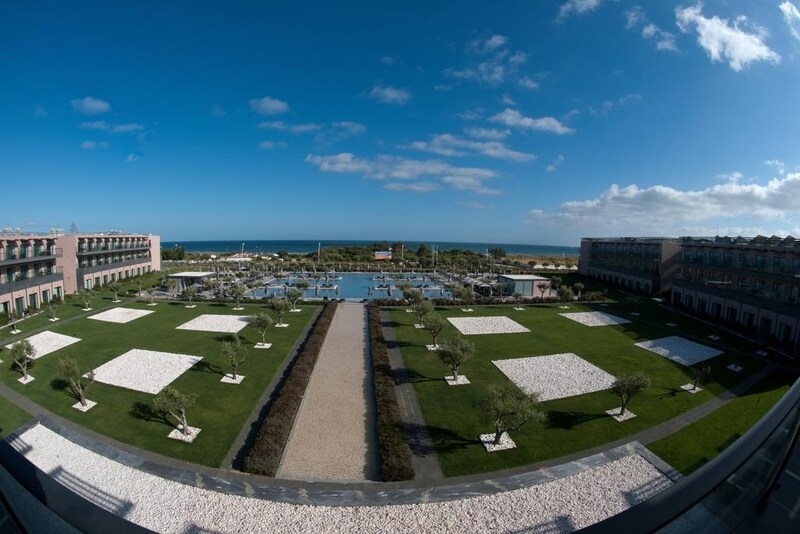 Golf lovers have at their disposal the renowned Palmares golf course, designed by Robert Trent Jones Jr. 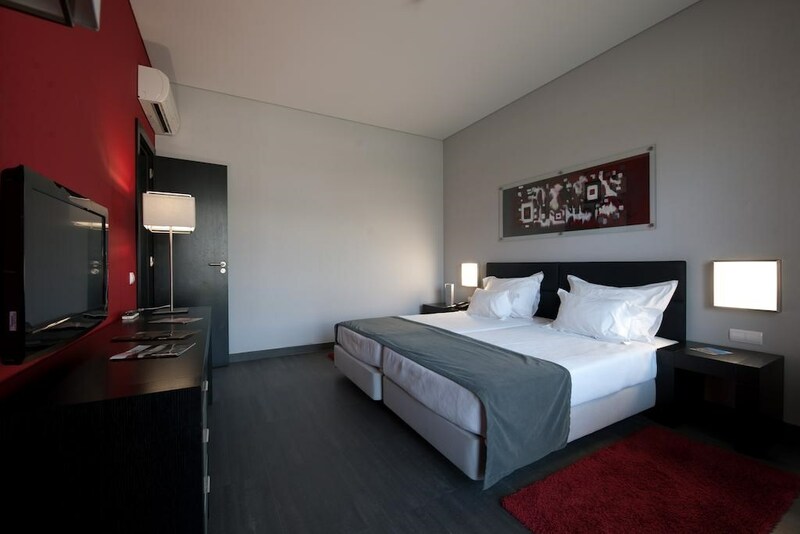 This air-conditioned hotel is located on the beach front, along the sandy Meia Praia beach. 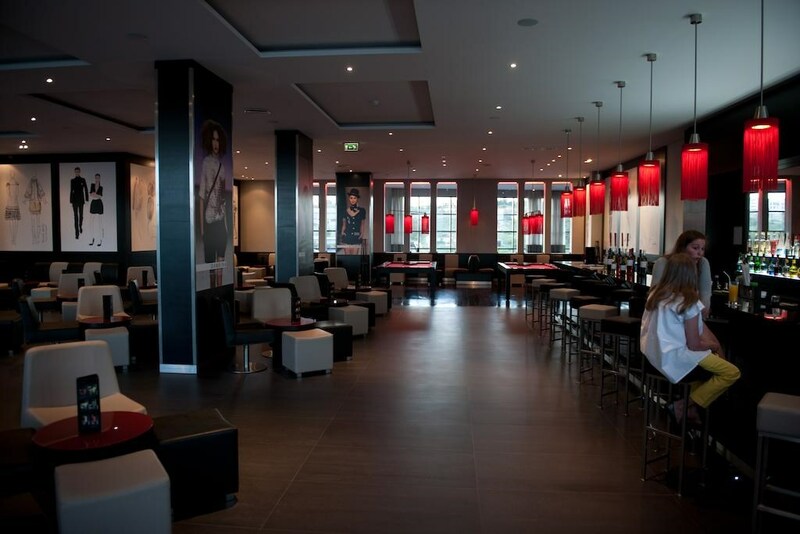 The decoration was inspired by Portuguese fashion and was designed by renowned Portuguese stylists. 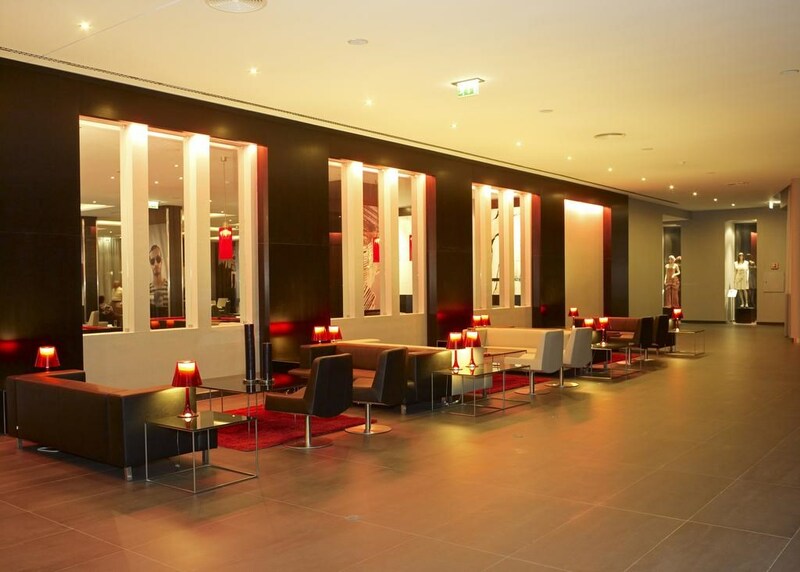 Guests are welcomed in a lobby with a 24-hour reception desk. 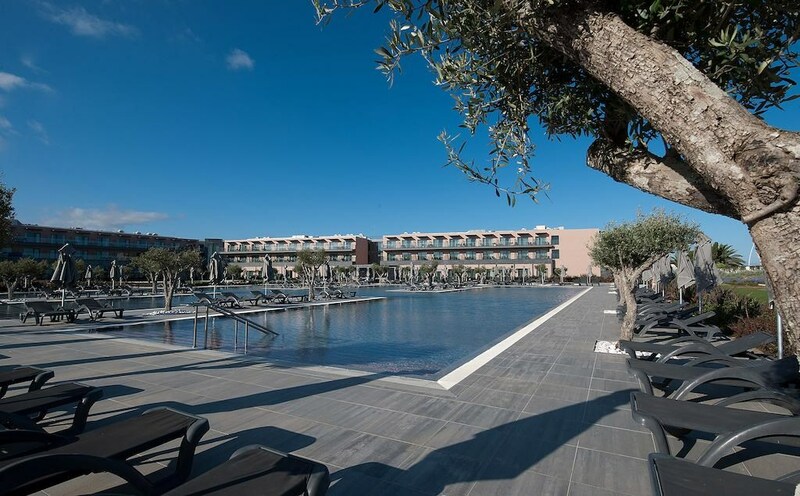 Facilities include lift access, a hotel safe, TV lounge, children's playground and club, spa, steam room, fitness centre, bar and a restaurant. 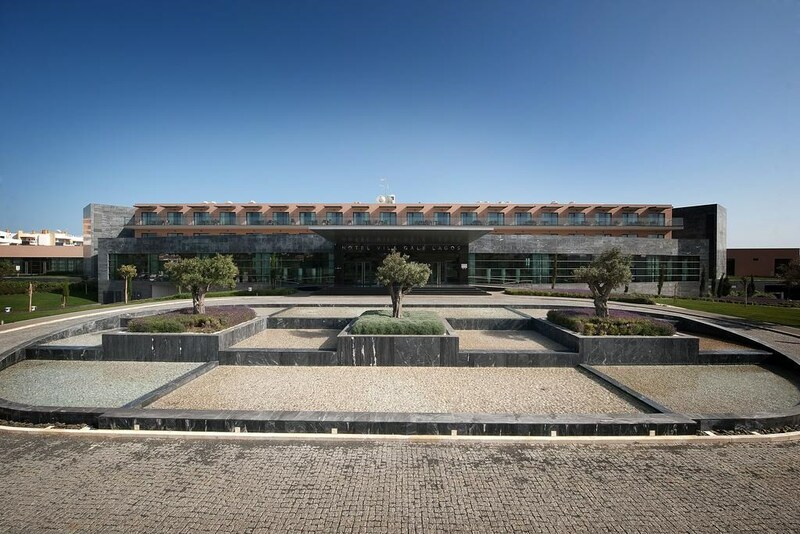 There is a large 1,100 m2 convention centre, and wireless Internet access is available for a fee. Guests can enjoy the room service. Laundry, car park, and garage services are also available, for a fee.